Session 1. Primary Science CPD. 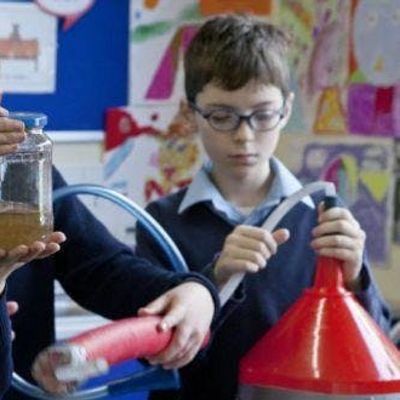 Science Enquiry and Child-Led Learning; Explore the different areas of science enquiry through engaging hooks. A practical session aimed to inspire and provide ideas in encouraging children to ask their own science questions. These sessions are aimed at TF participants 2018 and 2017 as well as experienced teachers looking to develop their Science pedagogy and bring this expertise back to their schools. 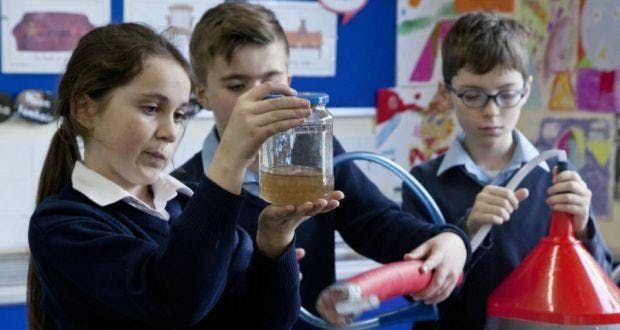 They are being run by Kate Redhead (Primary Science Trust) and Andrew Sellars (Teach First PDL and former Head of Science) both of whom have a large amount of experience of Science in a Primary Environment.